I did my first craft fair this year and upon sharing photos of my booth I received a flood of questions on where I purchased my items, how I decorated, and what colors I used for my market display. I will admit that I am not a decorating genius. 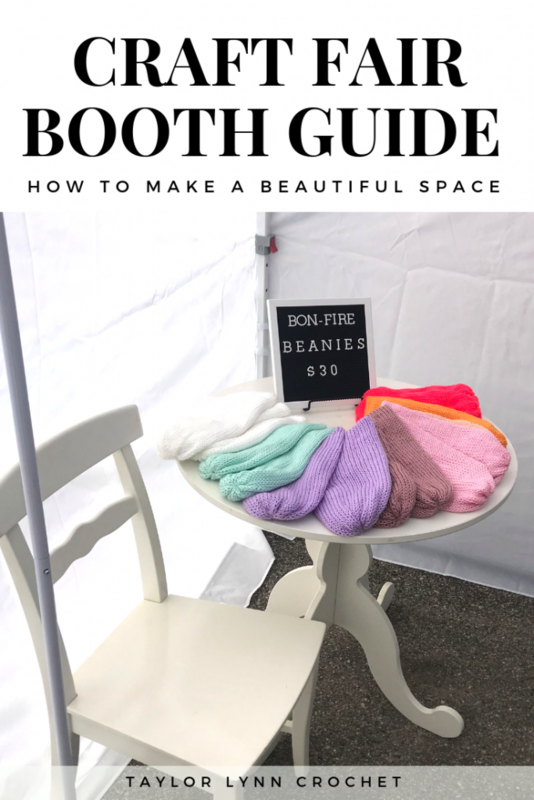 I spent hours upon hours scouring pinterest and google, looking at other peoples pretty booth spaces and used all that information to help me design my own booth. Now I can save you all time and give you all the highlights of the pinterest knowledge I have gained. Here is a video I took of a start to finish of me setting up my booth in my driveway so you guys can see how I go about the whole process! If you don’t want to watch, skip below where I hit on the key points! If you are doing an outdoor market, the single most important item to have is your tent. When I was getting ready fro my first market I went out and purchased the most affordable canopy that I could find. Two weeks later my mom talked me into returning it and purchasing a commercial grade one instead. The new tent I bought was made of heavier metals, a thicker canvas, and most importantly it came with sides. Keep in mind that this tent was almost twice the price of the first tent I had purchased and returned but let me tell you why I think it more than paid for itself. And by rained, I mean it poured. Because I had sides on my tent, all my product remained dry. So many other vendors frantically tried to cover their product with tarps or blankets, but it was a constant (losing) battle with the wind and rain. The sides of the canopy not only kept the rain out, but it kept the warmth in. 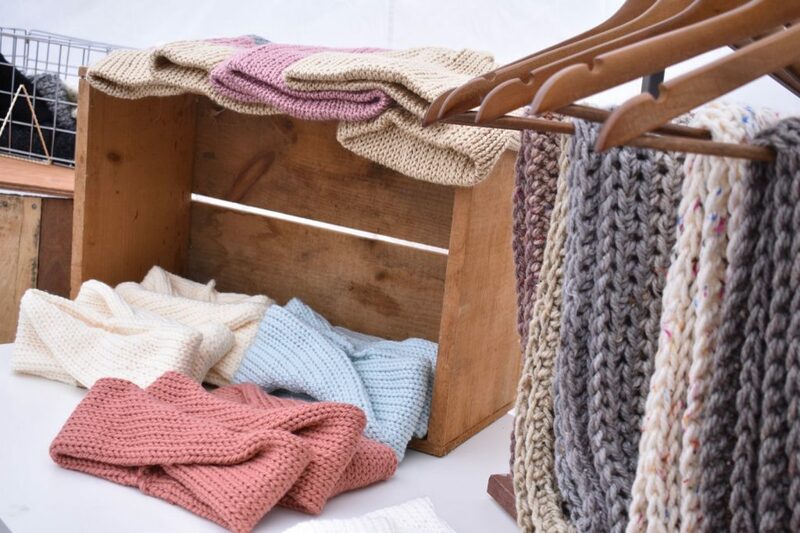 During your colder fall markets or on chilly rainy days, it can make all the difference. On a colder day, any customers who brave the weather tend to flock to the dry and warmer shopping areas. WHAT IF YOU ALREADY HAVE A CANOPY BUT DON’T HAVE ANY SIDES? I have good news. Amazon sells just the side panels that you can purchase separately. I highly suggest this as an alternative option for your market display. On hot sunny gorgeous weather days you may not need them, but even putting one panel up for additional shading or wind protection can go a long ways on those days as well. MY NEXT BEST DECISION? BRIGHT WHITE. What does a white canopy with white walls do for showcasing your items? It is essentially a giant light box. It lets customers see your items in the best light and ensures they seem them true to color. Plus the clean white backdrop really makes your items pop. WHAT IF YOU ALREADY HAVE A TENT BUT ITS NOT WHITE? Again Amazon comes through. 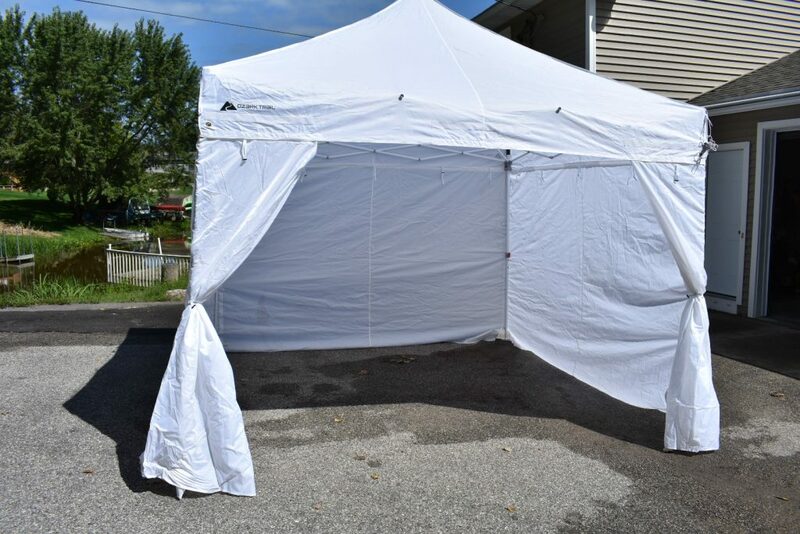 You can use your same frame, and purchase just the canopy and sides to attach to your preexisting frame. This can definitely help on saving some cash for your market display! Have an indoor show? Check out my indoor setup for my 8′ x 8′ space or my indoor setup for my 16′ x 8′ space! This will depend on what sort of items you plan on bringing. 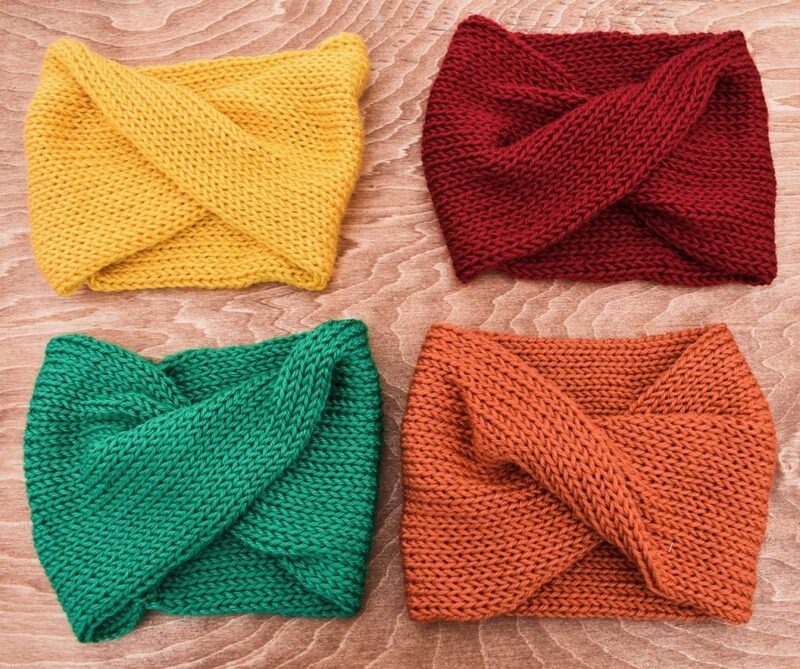 Do you have a lot of sweaters, scarves, vests, or tops? Racks would probably work best for these items. Do you have a lot of hats, headbands, or baskets? These items would be best displayed on tables or shelves. I usually have a mix of all of the above, but I know at summer markets I bring two racks and one table. For fall/winter markets I only bring one rack, but I pack two tables. Practice displaying your items on different fixtures until you find one that you feel displays it best! Also getting some table top racks and little wooden crates can go a long way for helping make your table items pop. Setting some things on top of overturn crates changes the height of the different items on the table and will really attract the eye of customers. When you walk into a store you may notice that they have their items separated by sections like mens, women, and kids. When you walk into the women sections you’ll notice most stores break down these sections into even smaller ones in one of two ways. They break it down by the type of items ie: dresses, hats, shoes, pants, etc., or they break it down by style. 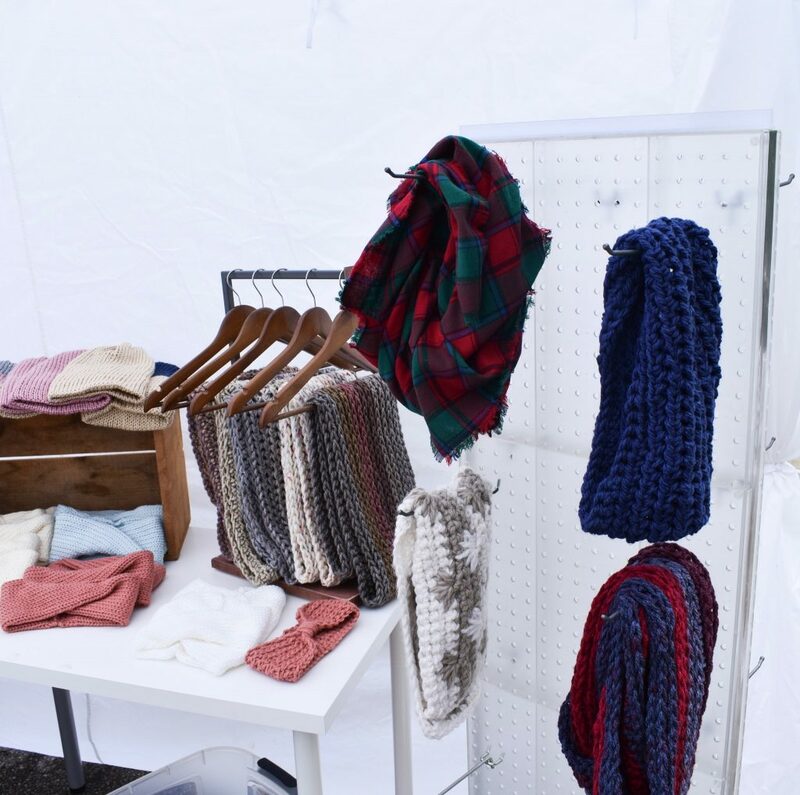 They will have a plaid/fall apparel, a pastel spring sections, etc. They place like colors together, and items that combined could become a complete outfit. You can break your tent down either way you choose, but I do mine by color and here’s why. It ‘s easier on the eyes this way. The coordinating pops of color make my space feel organized and beautiful. 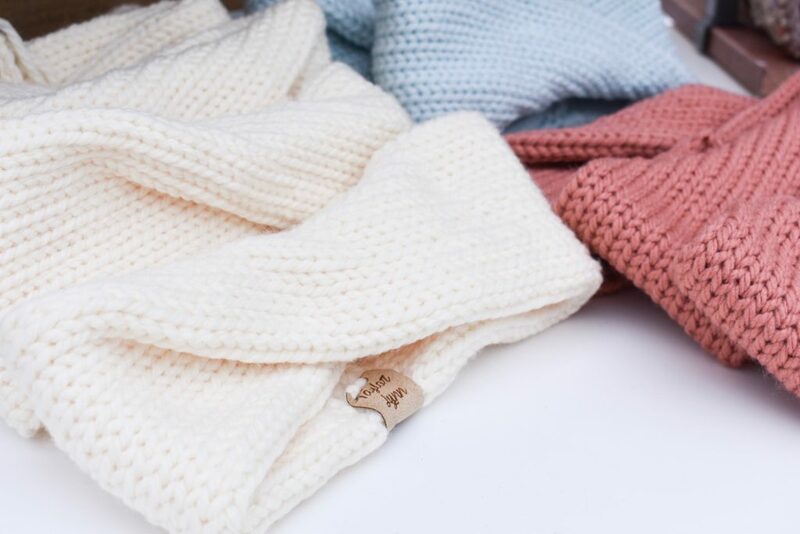 If your customers, like me, struggle with pairing colors that go well together, they will appreciate the extra effort of you placing matching or coordinating colors together to better help them pull together a potential outfit with your products! I know they don’t give out crowns at craft fairs (if you know of one who does please tell me! ), but if they did, I know we would all get one because our market displays will be FABULOUSSS! 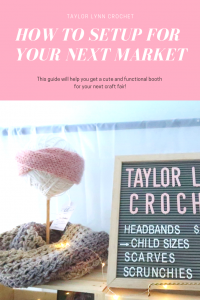 *snaps for emphasis* I hope you guys found this post helpful and please please share all your market setup photos with me! Tag me on instagram or even just shoot me an email with them! I love chatting with all of you! Now go forth and conquer your next market with confidence my Queens! 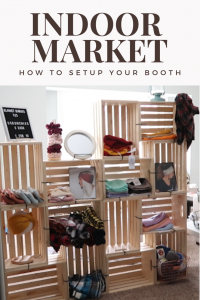 4 Comments on Market Display Ideas – How To Make Your Craft Fair Booth Beautiful! Great post! We are planning on attending a Craft, Vendor, Farmers Market venue in November. Your ideas here have my wheels spinning on how I am going to set up our booth. Thanks for the great ideas. Please email me pics or tag me if you post any on instagram! 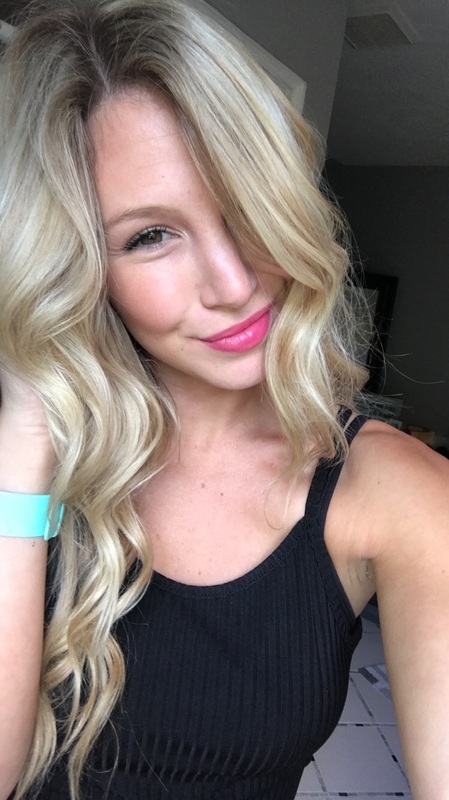 Id love to see how you do!